8.24-All Fall Down-Promo. . Wallpaper and background images in the 犯罪现场调查：迈阿密 club tagged: csi: miami. 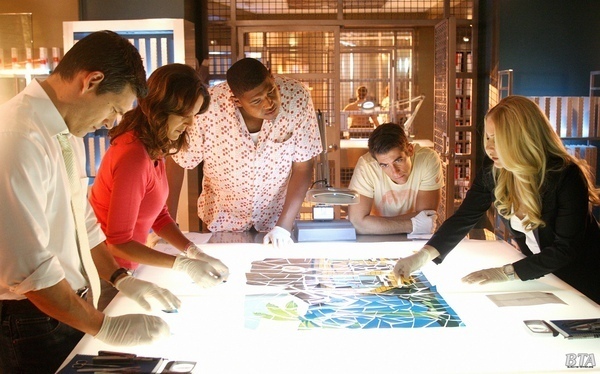 犯罪现场调查 Miami - 7x11 - "Tipping Point"
CSI: Miami - Episode 7.03 - And How Does That Make 你 Kill?